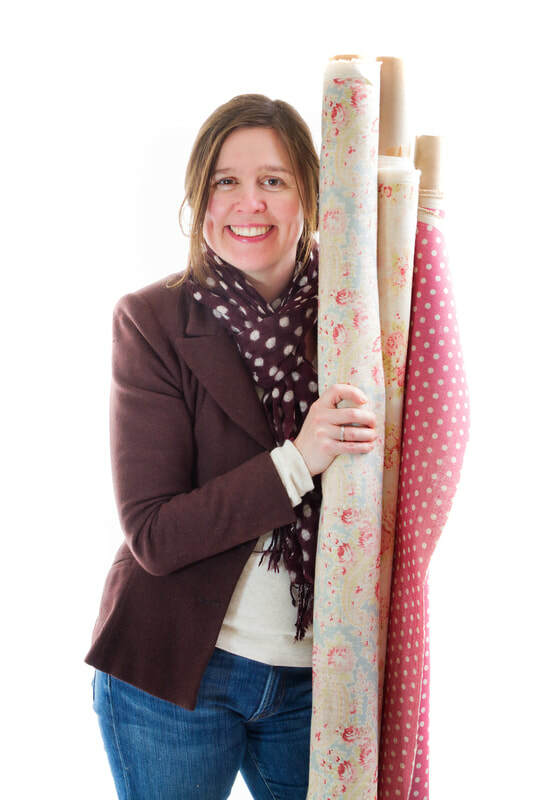 Sarah Hardaker is one of the UK's leading fabric and wallpaper designers. Having designed for some of the biggest names in interiors, Osborne & Little, Nina Campbell, Habitat and Harlequin, she felt the time was right to put her experience into practice and launch her own product range in 2006. Utilising this knowledge we have created a range of fabrics and wide width wall coverings for adults and children. These are available in an extensive range and colours and can also be custom coloured to suit your own requirements. Because all of our fabrics and wallpapers are printed to order, we are able to print fabrics or wallpaper to the exact length of your curtains or wall drops. This is a great service to be able to offer you because it means you have much less wastage with pattern matching. Our Lead time is 10 days - 2 weeks, but please contact us if you need something urgently as we do keep some stock. Most of our products are made in the UK. We strongly believe that this enables us to maintain excellent quality standards and extend great customer service to you. Using small family owned manufacturing companies, we weave most of our linen in Scotland and print our designs in England. We are truly proud to say our products are 'made in the UK'. As a company we are trying to minimise our impact in the environment, this extends right through the business from stationary through to our printing methods. Traditional printing methods use lots of energy and water and can produce enormous amounts of waste. Digital technology uses little water and creates virtually no waste.